*This is a reposting, the original can be found here for comments and feedback. So I’ve had my time with the newest Tekken. So far I believe that it may actually be my favorite version of the game yet. I’m not going to lie and tell you that being my favorite version of a fighting game in a series isn’t that hard to achieve. Let’s not kid ourselves; there is little that separates fighting games from their predecessors. They make the graphics shinier, smooth out some controls, add a feature or two and slap a higher number on the end and most of the time that’s about it. 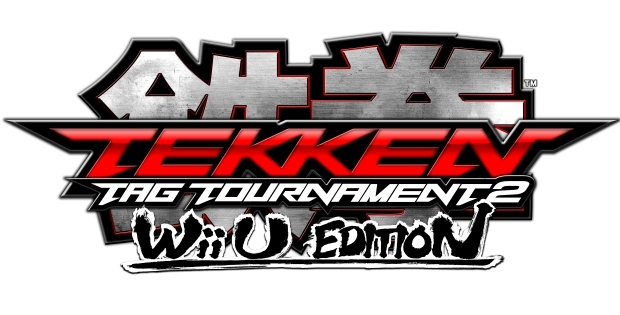 Before it looks like I’m just tearing the newest iteration of Tekken a new one, let me tell you why you should pick this up if you own a Wii U. A good amount of characters to choose from. Is there such a thing as too many though? Holy crap, the sheer amount of characters. Of course you’ll have your copycats. The best example of this is having Eddy the capoeira fighter in the game along with female Eddy and the black version of Eddie. Christie doesn’t add too much to the game, but works well with the fact that they can add more to the story… when it’s a fighting game… so story isn’t super important (so is my point invalid?) Tiger is crazy crazy crazy. I know he’s not new, but it’s the first time he’s come to my attention. He’s like a mixture of funk, Eddie, a clown, and the use of LED’s in the two Batman games made by Joel Schumacher. Seriously … what the crap? I’m all about black dudes with a fro, but wouldn’t it have been better take advantage adding a different style of fighting? 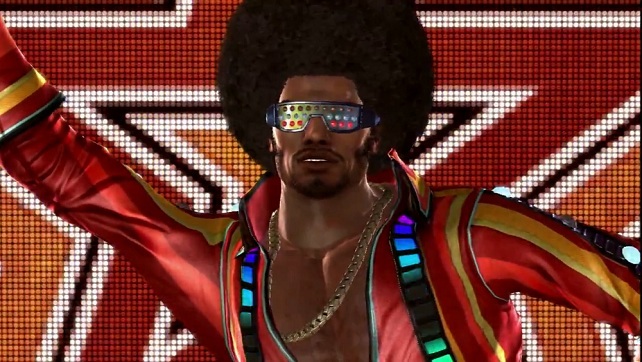 He was the first fighter I picked when I tried TTT2 out only to be disappointed by it just being Eddy from the Disco era. This is more a problem of the series. I just think we don’t need that many characters, but then again I could be wrong. How many times have you liked a fighting style of a fighter, but didn’t want to play that chick/dude or thought they looked dorky? I get it, but it does seem a bit excessive. On the plus side, we didn’t have to pay for any of these chars via DLC. There is an argument for both sides, so I guess I’ll just leave it as “it works”. The new addition for the Wii U version of the mushroom battles is pretty sweet as well. 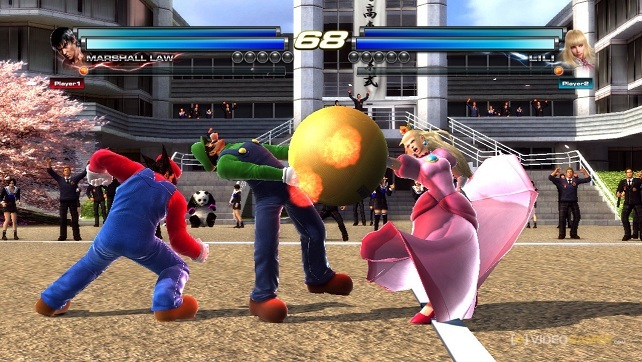 It adds a bit of Nintendo flavor to this Tekken game. It can get pretty zany at times, but all the while enjoyable. I don’t care for all of the stages, but you won’t know until you try them. I just feel that some of the stages are “balanced” while others have a random Die Hard moment. You know when you’re in the wrong place at the wrong time? One of the stages has a group of purple mushrooms of death that spawn all together and that usually leads to the end of whatever character that happens standing in the wrong spot. While funny the first few times, dying to this or just getting the super easy win loses it’s flavor quickly. Luckily there are multiple mushroom levels like I stated. 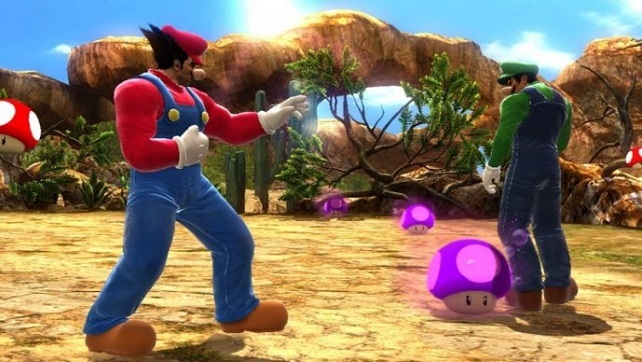 Heihachi Mario takes no pity on those who stand in front of poison schrooms. I also like that you can customize your character. There are a ton of options to add to your fighter. One of my favorite fighters is Bryan Fury. I usually use this guy any time I play a Tekken game. I know a good chunk of his moves and I think he’s funny when he laughs. However, I ran into another player online that was playing with Bryan and I didn’t even recognize who I was fighting against. The other guy had customized him so much that he looked like he belonged in a Mad Max movie. You can change the color of the clothing, items, add batteries/halos/guns/knives, pick new clothes. It’s nice to be able to make your character stand out from other people who like playing the same fighter. Some items are a tad expensive, but if you play the game a lot, you’ll notice the money adding up. Everyone get s a Snoop Dogg outfit as well. They look like jogging suits, but I think they’re better looking than the Snoop Dogg themed level included. As much ruckus that I made about the characters, I have nothing against there being so many. 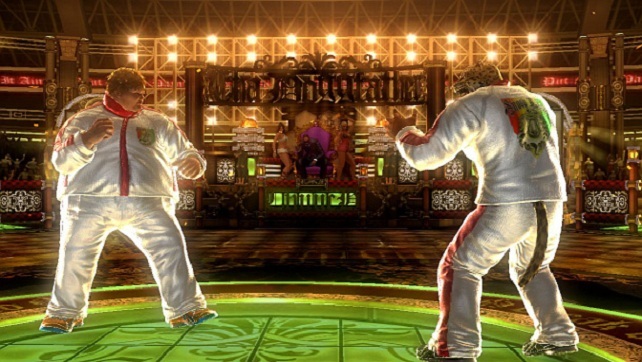 I really only have a few things about Tekken Tag Tournament 2 that I don’t fully appreciate. The first would be the controls. Maybe it’s just me and my GamePad, but I have issues executing left+left/right+right punch/kick moves. The game tends to register them as up left instead of straight left on the D-Pad. I have to hold more down on the D-Pad than I feel I should just to not have my fighter jump into a punch or kick when he should be dishing out some damage. Has anyone else experienced this or is it just me? Please let me know. On the same note, does anyone else have their hands automatically go for the joystick instead? I’m not sure if I’d have the same issues I stated above, but with so much Super Smash Bros… I guess I’m kind of used to it lol. The biggest problem I have with Tekken is the same problem I have with every fighting game, players that will do whatever it takes to win. I get wanting to win, I do. I like to win almost as much as the next guy. I would have phrased that differently, but I think there are people that like to win more than myself. Ever have a really good back-and-forth match that comes down to the wire and really enjoy the fight even if you lost? I love matches like that. 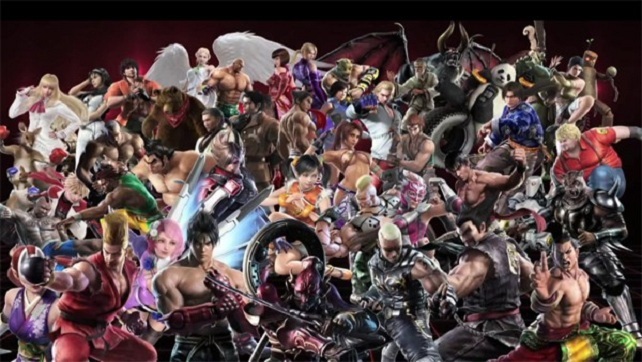 With Tekken’s multiplayer you find a lot of people that enjoy juggling you or keeping you down where you can’t fight back easily, if at all. 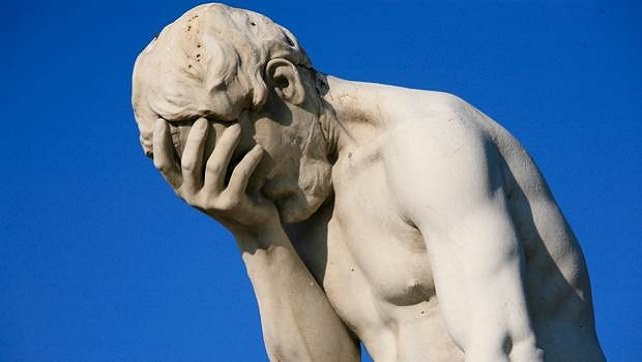 Some of you may be reading this and thinking to yourselves, “You’d juggle people as well if you had the skill.” Or even, “You just need to learn to not fall into that trap and/or counter it.” I understand those “arguments”, but I find them invalid none the less. I’ve had many opportunities to juggle an opponent, but I don’t. I let them get up. I don’t find it fun (even in a meta-game type of way) to stop a person from fighting back. Winning isn’t everything to me, but I do like the money that the online matches snag me. It’s a double edged sword. So while I may stay in the unranked matches and win $20k less a match, you find less people with that play style. I also have more fun. So the story behind TTT2 is that… wait wait wait. It’s a fighting game and no one really cares too much. Oh well, here’s a picture of something you won’t see in the other versions of TTT2! This doesn’t diminish the game to me though. It’s just an issue I have with the game. You’ll find this in every online game. All of them. You’ve just got to smirk, shoot a little laugh and move on to the next match and hope there will be somebody else there. All in all I do feel this is a worthy addition to pick up and put into your Tekken collection. Not only is there really no other fighter on the Wii U yet, but this is a solid one. There are some people that don’t like Tekken. If you are one of those people, there is nothing magical that will make you love Tekken. Not even the mushroom battles. I, however, do feel that there is plenty enough to do here and mess with. Playing with four people is a blast in tag matches, and online play isn’t bad most of the time (even the connection feels pretty dang solid). If you’re jonesin for a fighter and don’t mind the Tekken series, pick this up. I think you’ll be pleased with what you get.